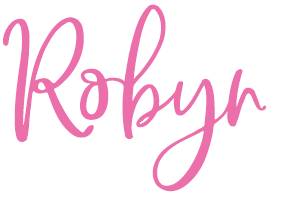 Robyn Davis of Mom the Magnificent visited us again this past weekend in our West Park Neighborhood to give us some pointers on one unique way that you can prepare for Valentine’s Day with the kiddos. There’s just something about homemade DIY crafts that screams “Valentine’s Day.” Check out Robyn’s spin on family-friendly holiday-inspired fun below. Thanks for stopping by our Winchester model home, Robyn! PSA: Valentine’s Day is this Thursday. Don’t forget to buy (or make!) something for your loved ones too! Valentine’s Day is almost here! I have the perfect gift for your little one to make for their friends! That’s right, we are making ValenSLIME! What kid isn’t into ooey gooey slime right now? This is the perfect Valentine gift to make for one or many. It is so easy to duplicate, and you will have a blast doing it. My daughter and I had so much fun making Valentine slime in one of the gorgeous Winchester Homes models in Brambleton. Not only was it the perfect backdrop for family time, but I could totally picture us having many more moments just like it in this gorgeous family home. Take a look at a few of my favorite areas! The homes are one thing, but what impresses me all the more is the amazing community of Brambleton. When you buy a home here, you get all of the amazing amenities too! A few of these include a totally convenient Town Center, which puts you minutes to groceries, restaurants, doctors, a movie theater, banking, and even a health club. Then there are the amazing schools, paths, trails and parks! It really is a dream community for families! See all that Brambleton has to offer here! Want to make your own slime or another fun craft? 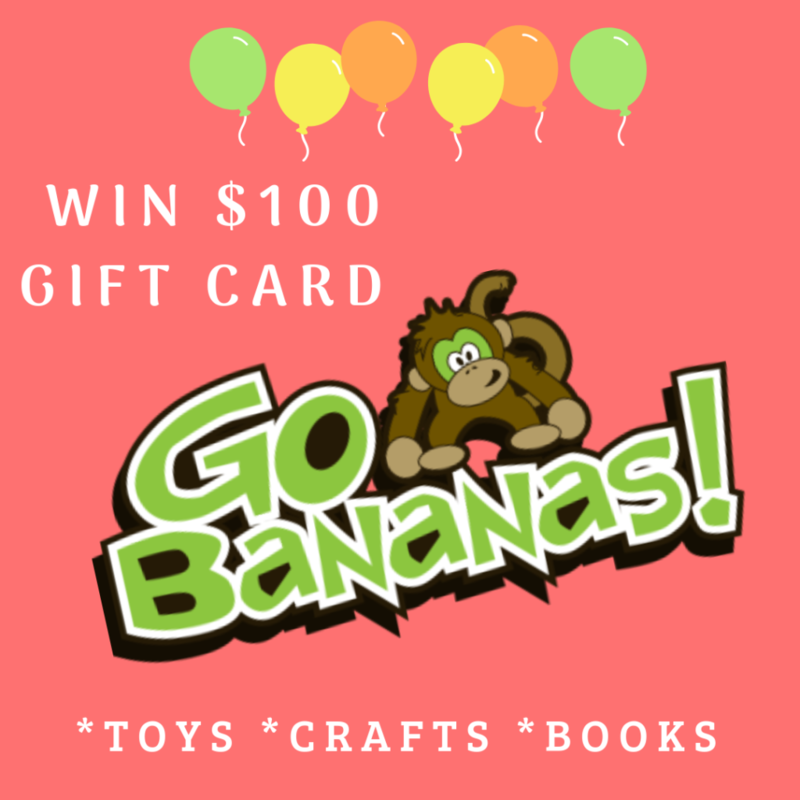 The folks from Brambleton want to help you create some family fun, so they are giving away a $100 Go Bananas Gift Card! Follow this link to enter. This is a sponsored post in partnership with Brambleton. As always, all opinions are 100% my own.